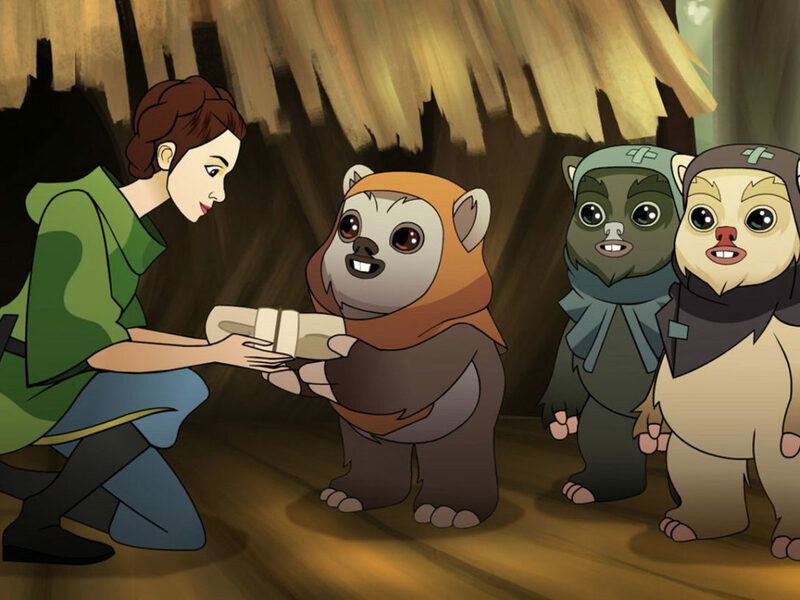 The original series of animated shorts is almost here. 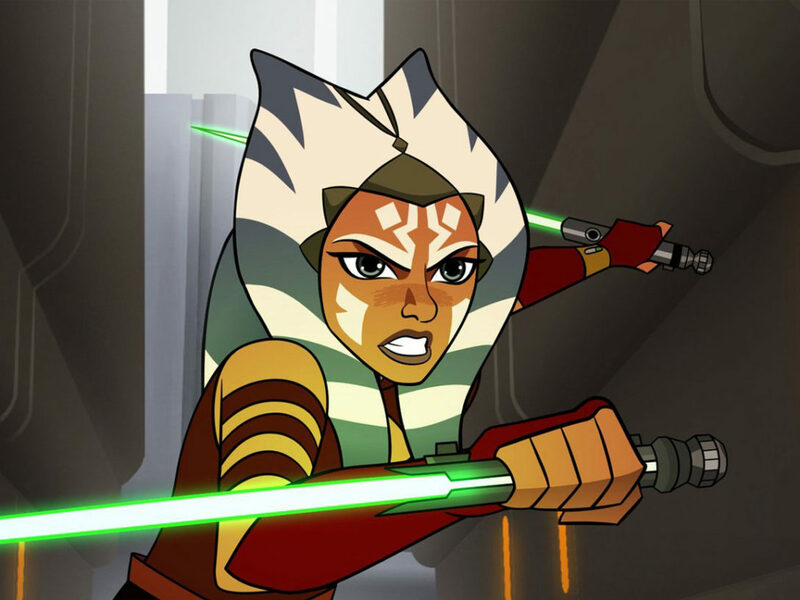 The next Star Wars animated series — one unlike any other — is in range. 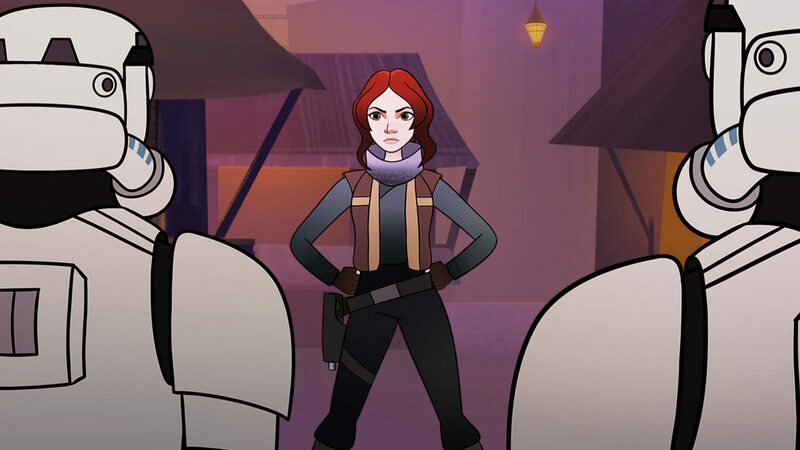 Star Wars Forces of Destiny, a new animated micro-series celebrating some of Star Wars’ most beloved and inspirational characters, will premiere July 3 on YouTube.com/Disney, it was announced today. 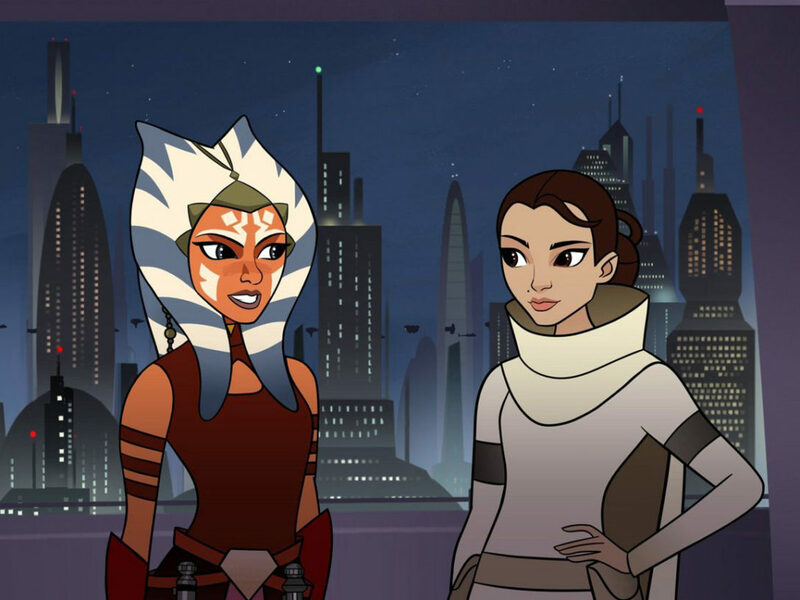 The highly-anticipated shorts, 2-3 minutes each, tell the untold stories that helped shape the destinies of Rey, Jyn Erso, Princess Leia, Sabine Wren, Padmé Amidala, Ahsoka Tano, and other Star Wars icons. 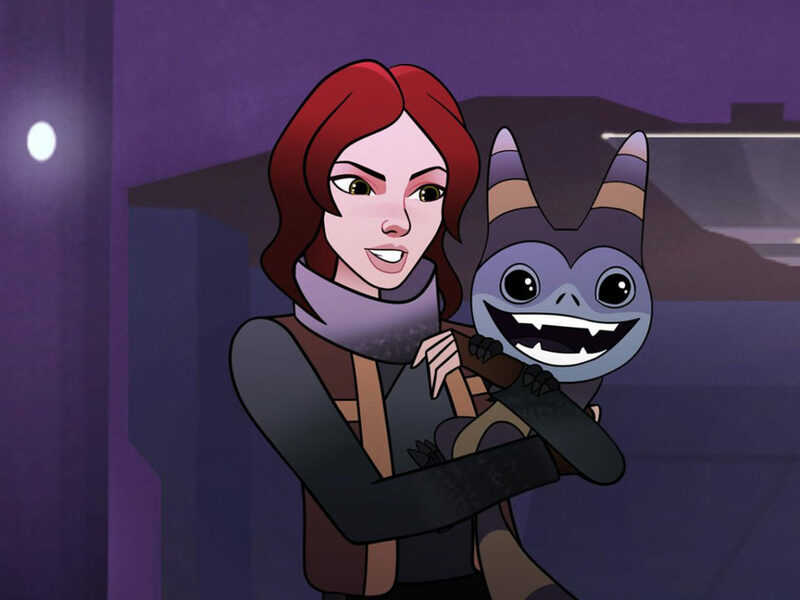 Fans will also hear some familiar voices — Daisy Ridley (Rey), Felicity Jones (Jyn Erso), Tiya Sircar (Sabine Wren), Ashley Eckstein (Ahsoka Tano), and Lupita Nyong’o (Maz Kanata, narrating the series) will all reprise their roles for the show. You can get a sneak peek at the first eight installments in the video below.